Count on us to assist with all facets of your conference – attendance building, videos, images, shell brochures, attraction brochures for delegate bags, discount pricing on Falls merchandise and much more. 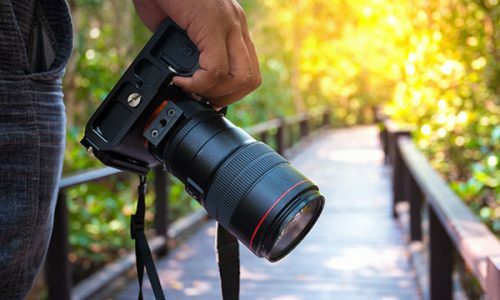 We’re a one-stop source that will assist with site inspections, create an entire themed event, organize a golf tournament or handle the booking of all tours. We’re at your service. Our team of experienced sales professionals will work with you to make planning your meeting or conference a breeze! 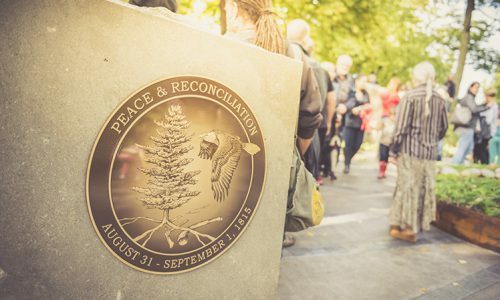 From perfectly themed reception gifts to breathtaking, customized fireworks displays over Niagara Falls, we have everything you need to make your conference a once-in-a-lifetime experience for your delegates. 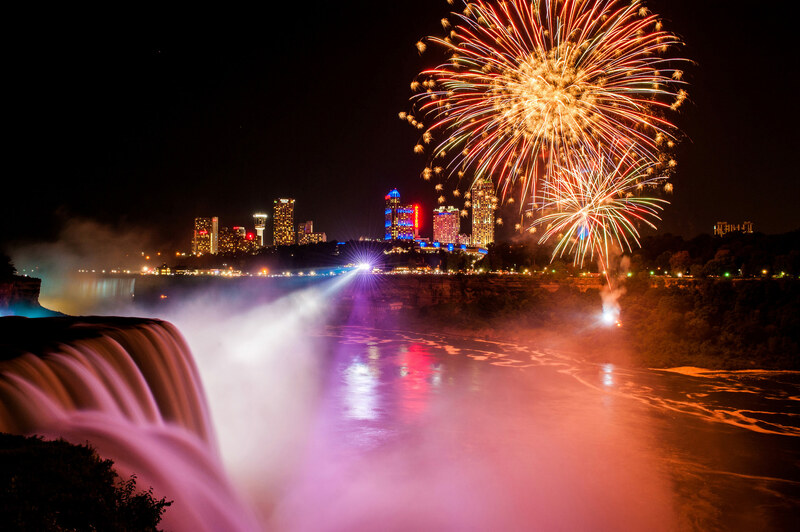 Create a “wow” experience by incorporating a stunning fireworks display over the Canadian Horseshoe and American Falls into your event! 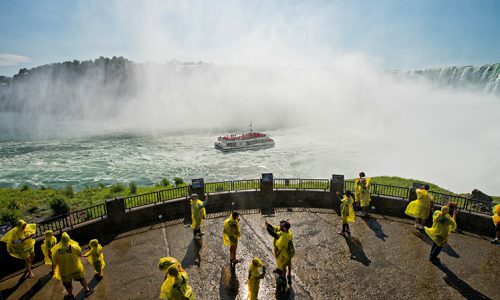 As a complimentary service, Niagara Parks can also illuminate the falls in your corporate or association colours. 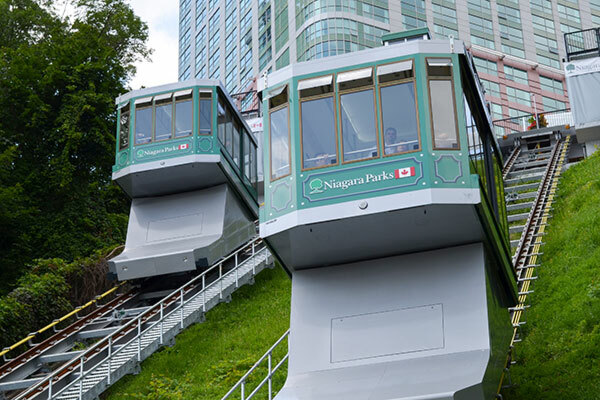 The Niagara Parks Falls Incline Railway provides a fast and convenient link between the Fallsview Tourist area and our Table Rock Centre, right at the brink of the Canadian Horseshoe Falls. 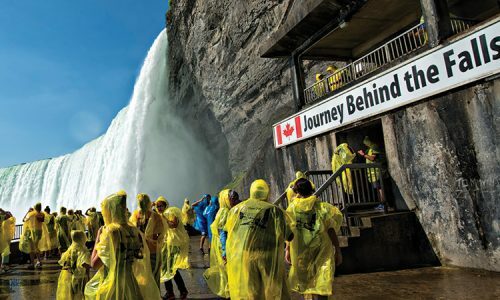 Open year-round, fully accessible and climate-controlled, this attraction provides riders a unique vantage point of the Horseshoe Falls as they rise and descend along the inclined track. 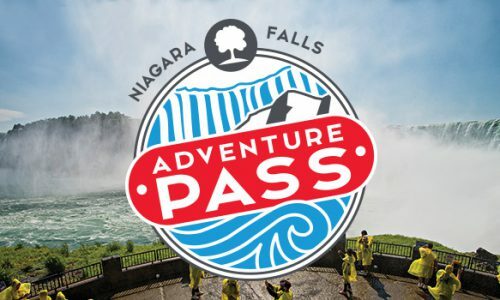 Getting around Niagara is a breeze with Niagara Parks. Ask us about our wide variety of transportation services, including private WEGO bus rentals.